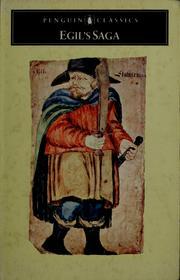 Are you sure you want to remove Heimskringla: sagas of the Norse kings from your list? 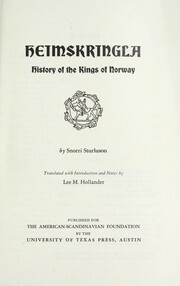 Heimskringla: sagas of the Norse kings. : Translated by Samuel Laing. Rev. with introd. and notes by Peter Foote.